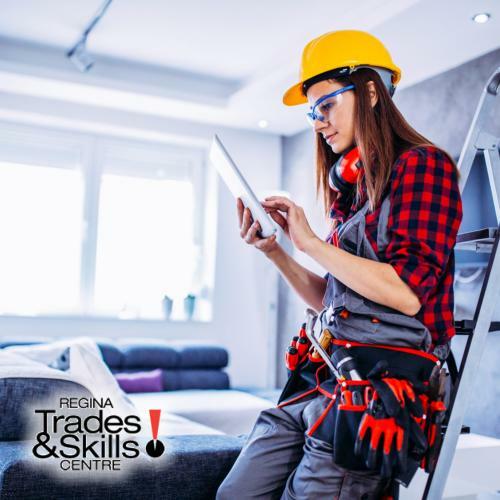 Regina Trades & Skills Centre offers a 12 to Trades employment program. The program is designed for recent high school graduates that are looking for a start towards a career in the trades. The choice is yours regarding which trade you want to get into. We prepare you and then we place you with a mentor company in that specific area. The program will provide learners with the basic fundamental knowledge and practical skills needed to build a career in the trades. NOTE: Must be 21 years of age or under and complete a Grade 12 or equivalent between July 1, 2018 – June 30, 2019. Grade 12 or equivalent between July 1, 2018 – June 30, 2019.